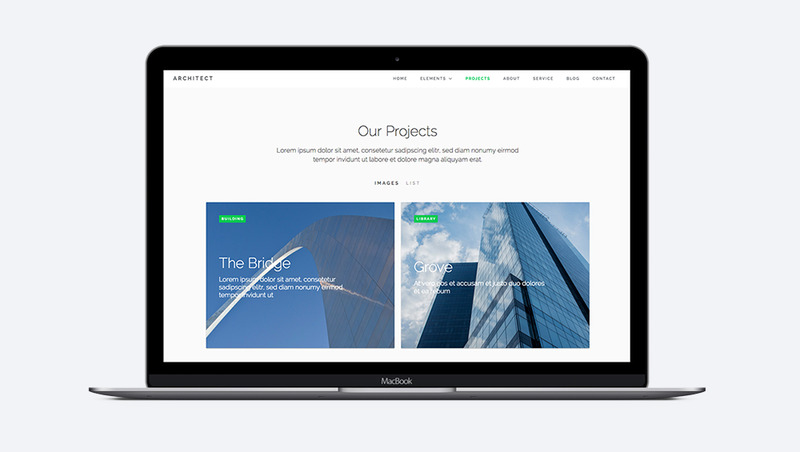 Architect: A very clear, flexible and responsive agency webflow template. Get information about new themes, plugins and design stuff - you gonna like it. 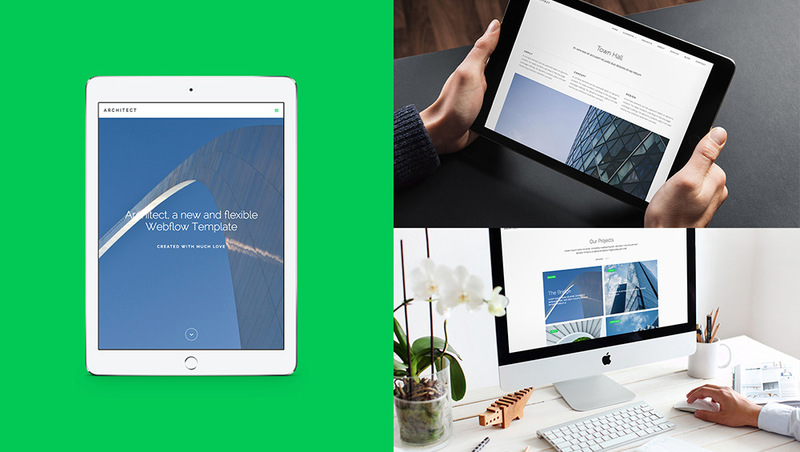 Architect is a very clear, flexible and responsive template. 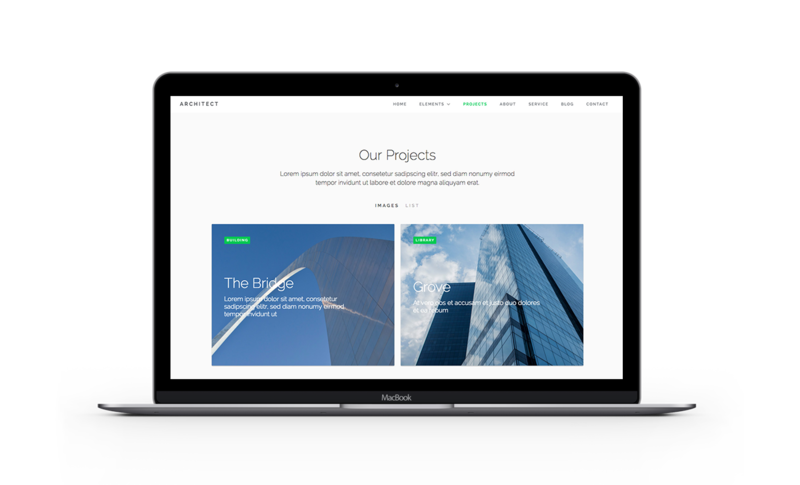 The template can be easily used for business or agency sites and contains many elements such as the project overview, with images and lists, slideshows & galleries, customer overview, etc. Why Webflow is the best CMS for agencies, designer, freelancer & architects. Everyone knows the feeling, making a new Portolio is on the Todo list and the question is with: Which CMS should the new portfolio be created? 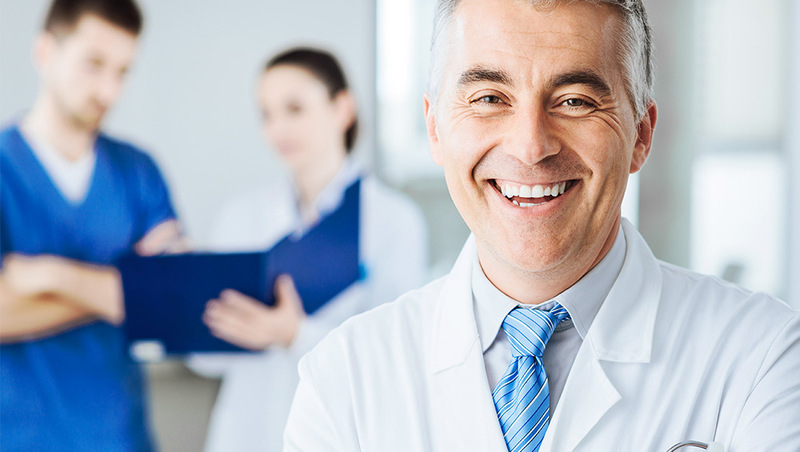 Do doctors really need a website? If you ask us this question, we would answer with a definite YES. 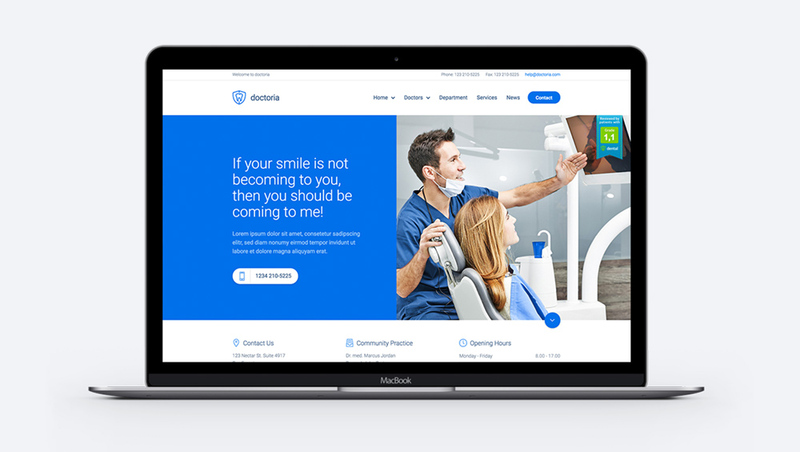 Doctoria is an innovative and flexible template for doctors, health care providers and small businesses. The finest webflow themes & plugins - handcrafted with passion and love in germany.